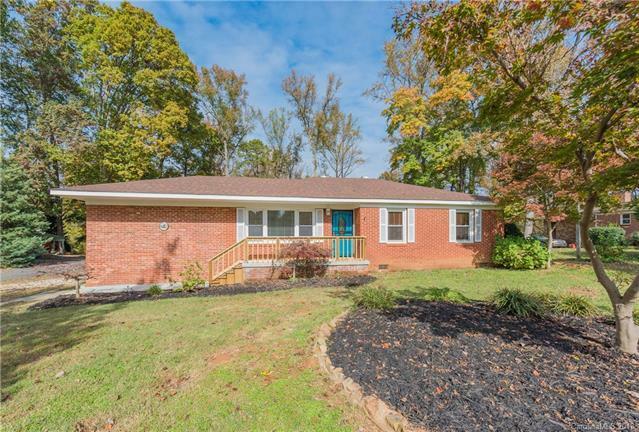 Welcome Home to this 3 Bedroom 1 Bathroom Ranch with easy access to I77 and I85! Step inside and you will notice the open floorplan with great flow from room to room. Large open kitchen, generously sized living room and den. Large laundry area with plenty of extra room which can be used for numerous functions. Home is on a near half acre lot! Do not miss the workshop which is the perfect place for storage or projects!